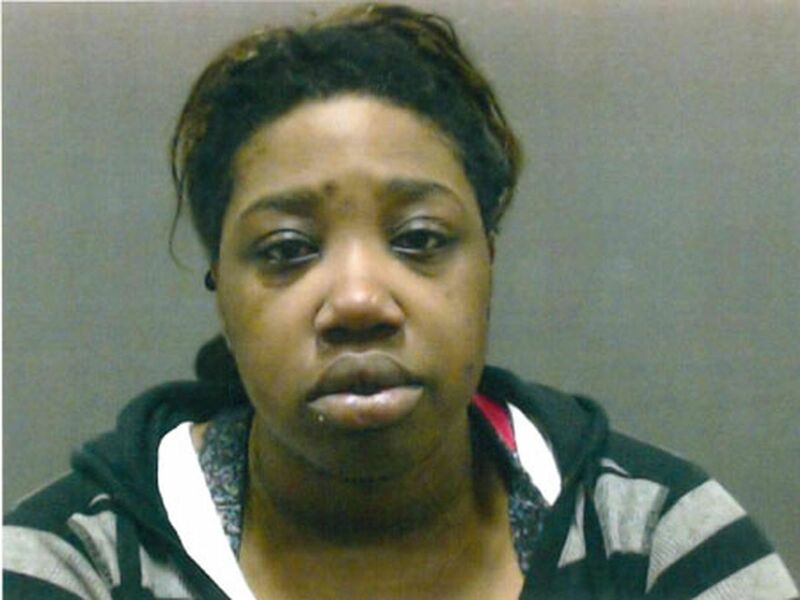 Frankie Lee Higdon was taken into custody around 11:50 p.m. on Monday. LOUISVILLE, KY (WAVE) – An inmate who escaped from a correctional facility in Paducah, Kentucky was arrested in Louisville. According to Kentucky State Police, Higdon escaped from Keaton Correctional Facility around 1:20 a.m. on Jan. 19. He was serving time for burglary, tampering with physical evidence and fleeing and evading police. 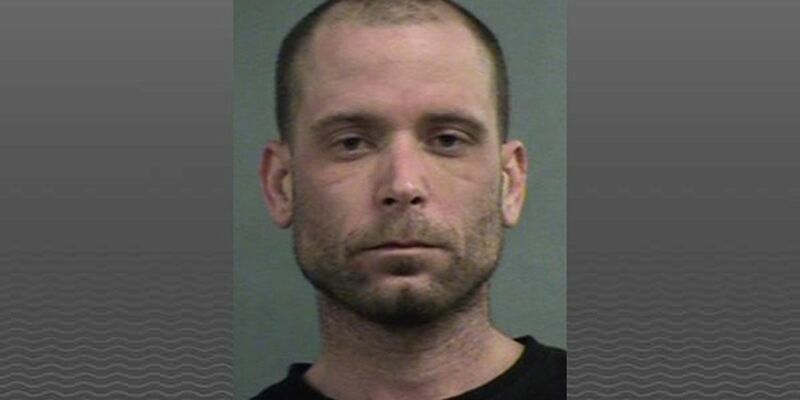 Higdon was booked in Louisville Metro Department of Corrections.